Quality fitted bedrooms in Dundee, at great prices! 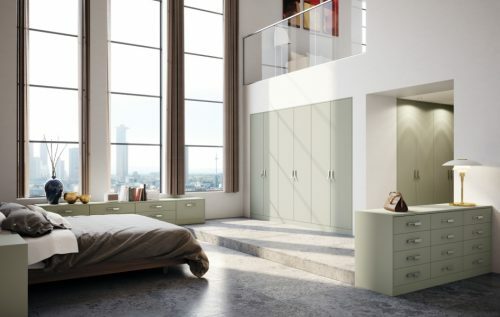 A well organised, clutter-free bedroom with space for everything contributes to a better state of mind. 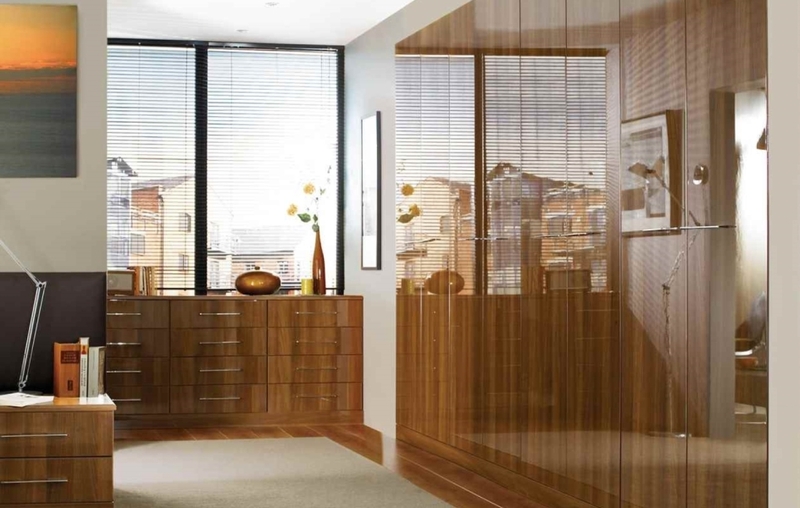 Designers is a family business, supplying the Dundee area for over 28 years. 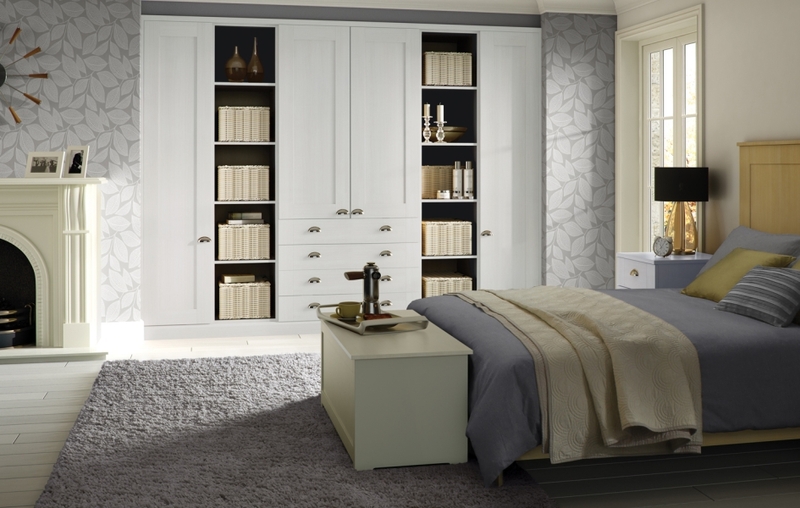 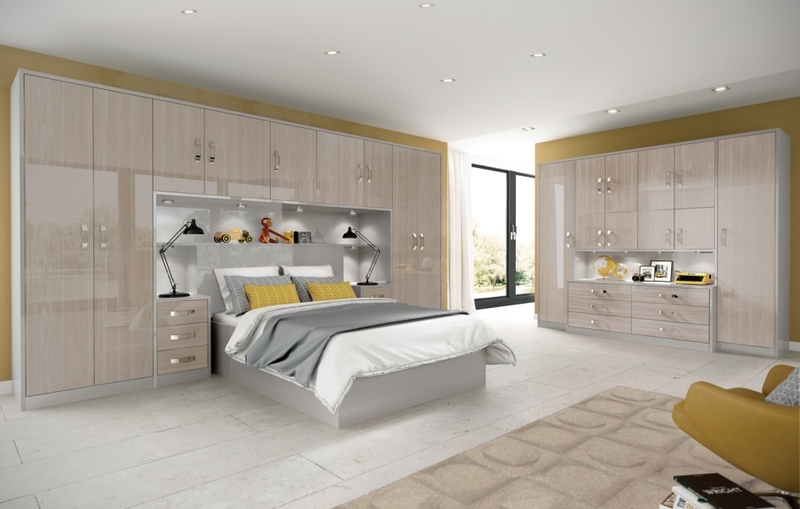 Over that time we have carefully selected our bedroom suppliers in order to offer our customers a wide range of styles ranging from contemporary to classic. 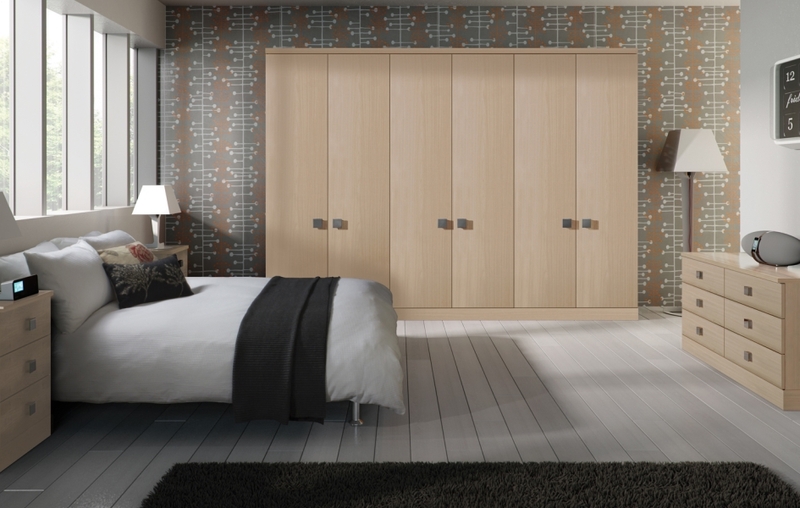 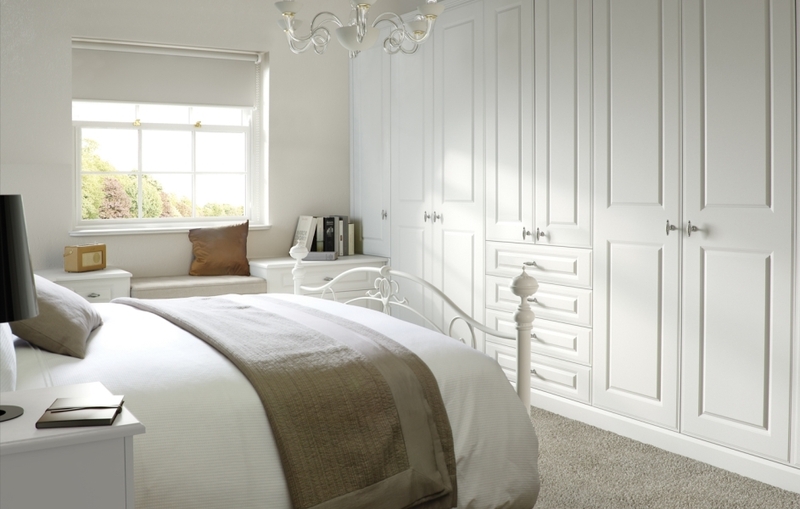 Our most popular option is our complete service, helping you to plan, design and fit your perfect bedroom or can operate on a supply-only basis. We have built an extensive network of local contacts who can offer services like bespoke cabinets and customisation to provide the perfect finishing touches. We are keen to help you get the most from your budget and will do our best to match any price you have received from other suppliers – including prices from web sites.